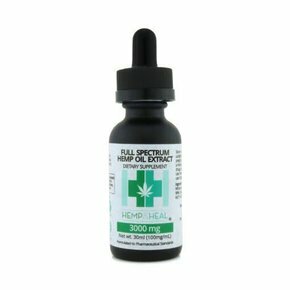 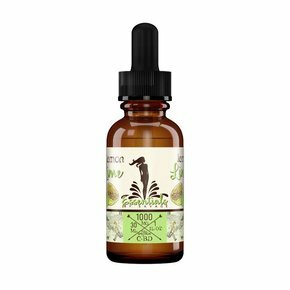 Full Spectrum CBD Products are a “whole plant,” or full plant extract derived from US grown and harvested Industrial Hemp. Together, this combination works synergistically to provide support for consumers and helping to boost overall health and wellness. 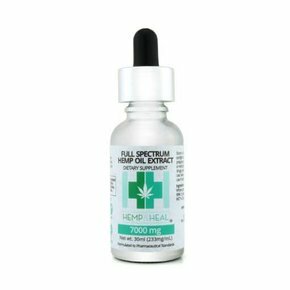 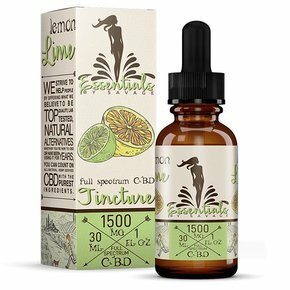 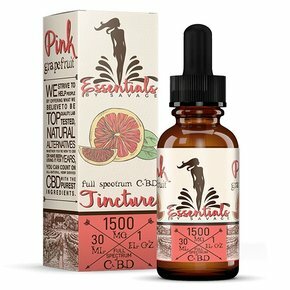 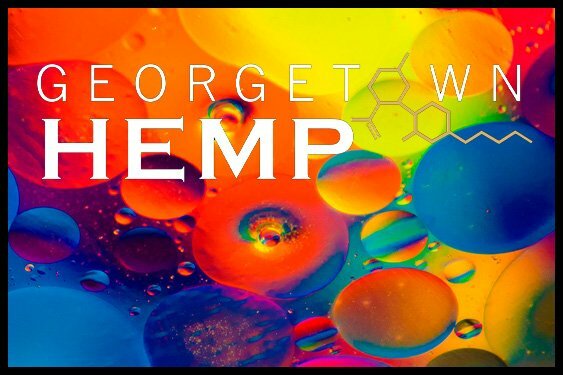 All of the Full Spectrum CBD products listed are lab tested to ensure they remain within federal guidelines, maintaining a THC concentration equal to or less than 0.3%, and are therefore, non-psychoactive.